1. A best tool for generate income. A professional that no other tool can find the problem faster, It’s your best helper for trouble shooting a vehicle system. 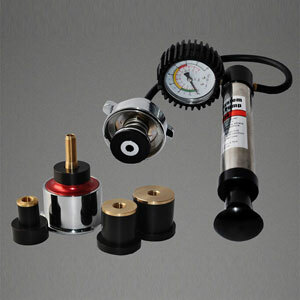 With Smoke Automotive Leak Locator, can eliminate posibility of mulfunction caused by leak. 2. Offer more chance to make income. Fast locate the minor & hidden problem, provide visual evidence for quote more repair work to car owners. what if a customer drive a car in to check injector but at the same time, you found other problem on the vehicle. Help technician to locate the problem correctly in short time, avoid possibility of wrong diagnosis of the vehicle. quick and accurate, no waste of time. A scanner may tell you failure or incorrect value of a sensor, but won’t tell you why. Smoke Automotive Leak Locator is a best mate for scanner, to help you find out why. E.g. pressure abnormal, thin/thick fuel flow etc. By reduce your repair service time cost, it will make your workshop capable of accepting more service request. By finding more hidden problems in a vehicle with Smoke Automotive Leak Locator, and prove to vehicle owner the Necessity of extra service request, this tool will help increase your income per service. 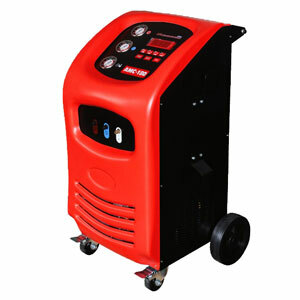 The vehicle driven in the workshop with engine running hot,which put technician in a bad working condition.with ALL-100, technician don't have to touch the hot surface, reduce possibility of getting hurt in work. Your customer may feel sorry for you if you still jump onto and off the hood using the traditional soap bubble method. 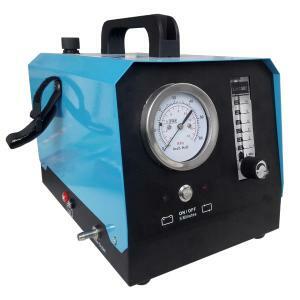 Smoke Automotive Leak Locator will make technician’s work more professional and impressive with convincing result. By fast and complete repair service with help of Smoke Automotive Leak Locator, customer will be happier that the vehicle back to sound condition with less waiting. 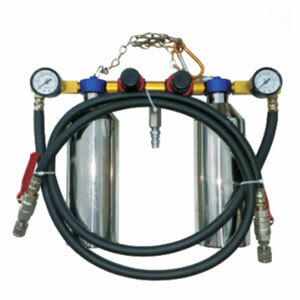 With inbuilt medical level noiseless air compressor, you don't have to bring the long-long air compressor hose; don't have to bear the big noise of air compressor. Buy a bottle of mineral oil from drug store, or a bottle of mineral oil based baby oil from the super market. the machine would work for years.